All North West courses in the Golf Monthly Top 120 (Silloth-on-Solway, Castletown, Royal Birkdale, West Lancs, Hillside, Southport & Ainsdale, Royal Lytham & St Annes, Royal Liverpool and Formby) are automatically given a gold award. 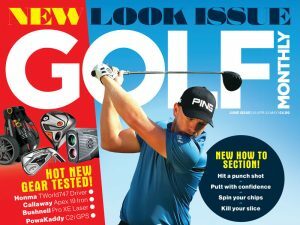 For more information on the Golf Monthly Top 120 Courses click here. BRONZE AWARD: Altrincham, Arrowe Park, Bidston, Brackenwood, Eden, Ecclestone Park, Ellesmere Port, Hoylake Municiple, Knights Grange, Malkins Bank, Pryors Hayes, Swinton Park.